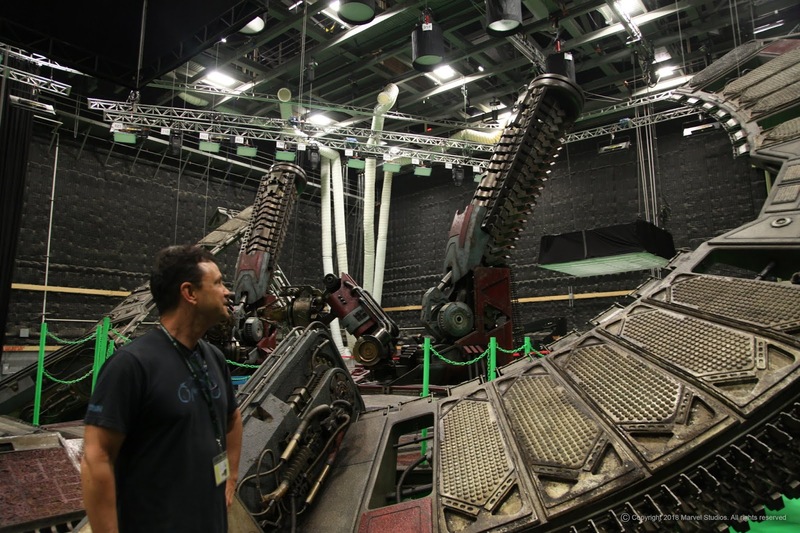 A lot of work went into designing sets for the largest Marvel movie to date, Avengers: Infinity War. We were quite excited when Andrew Reeder showed us some of the work he did for the movie and how he brought some of the designs to life. Andrew is a leading concept designer based in Los Angeles. He describes Rhino as his go-to tool for most of his modeling challenges at Pinewood Atlanta Studios. To see his work from Avengers: Infinity War, go to Andrew Reeder's Portfolio.